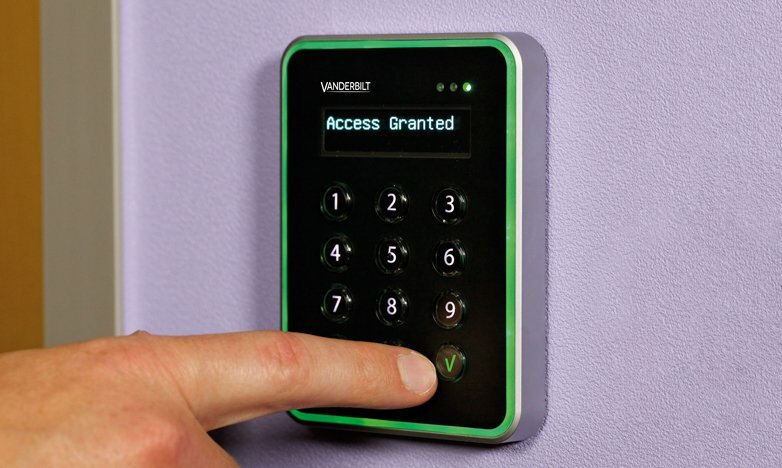 Vanderbilt intrusion systems combine a cost-effective design and installation concept with unmatched flexibility. 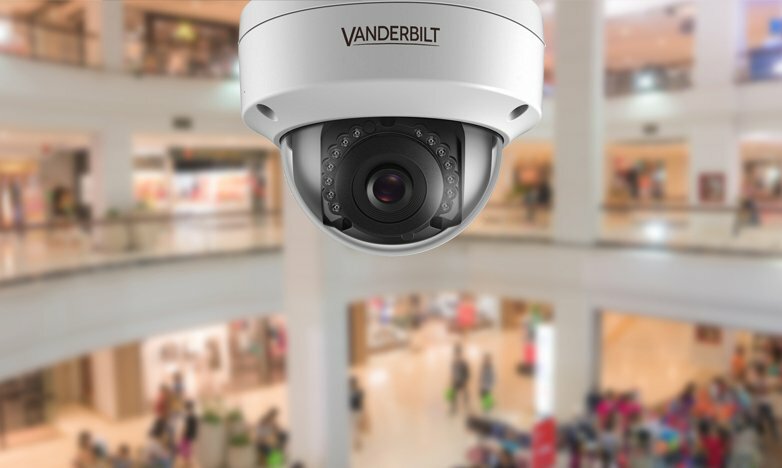 Vanderbilt’s intrusion systems offer advanced functionality for applications of all sizes and criticality, and allow ample room for expansions or upgrades. 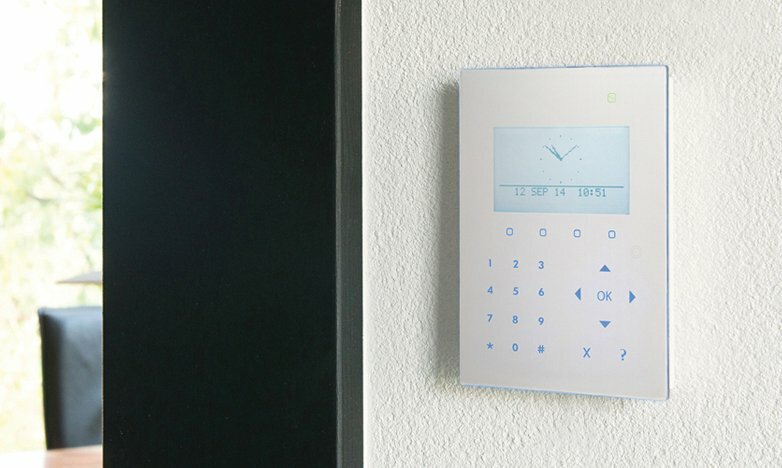 SPC protects businesses, properties, and assets for users who want an intrusion detection system that offers versatile operation and comprehensive alarm management functionality. 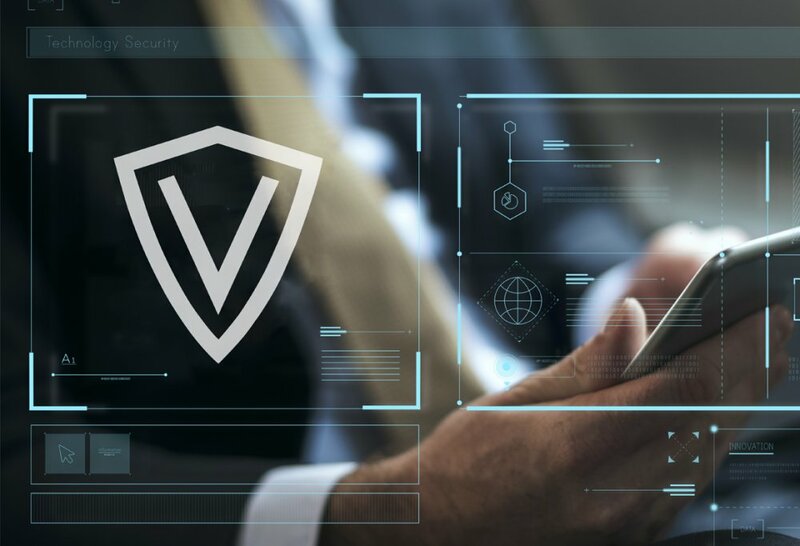 Through the use of cloud services, end-user apps, and a dedicated software suite, SPC is at the forefront of modern intrusion detection. Wide variety of applications from banks, gyms, supermarkets, hotels, to government buildings.